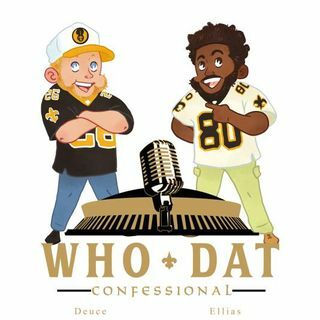 With free agency a week away, who all should the Saints focus in free agency? Big names? Little names? Should they trade for Josh Rosen instead of signing Teddy Bridgewater? Lots to discuss as we prepare for hopeful slue of signings. Or, drop a small donation ... See More through paypal?